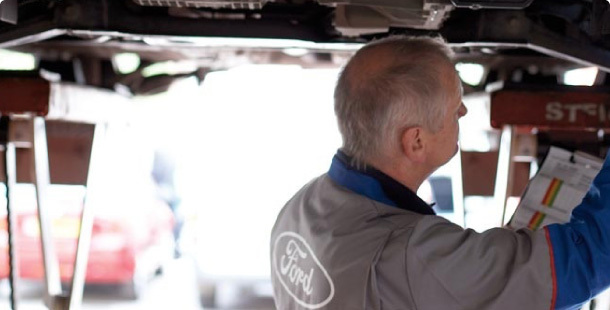 No matter what model of Ford you own, or which insurance company you use, our Accident Centre will have you back on the road as quickly as possible – and with the minimum of fuss. Your vehicle is then given a final check with a courtesy wash and vacuum. Please feel free to give us a call and chat to one of the team today, or request a call back for a time that’s convenient for you.